6). Burner is available for coal and oil, at customer's option. 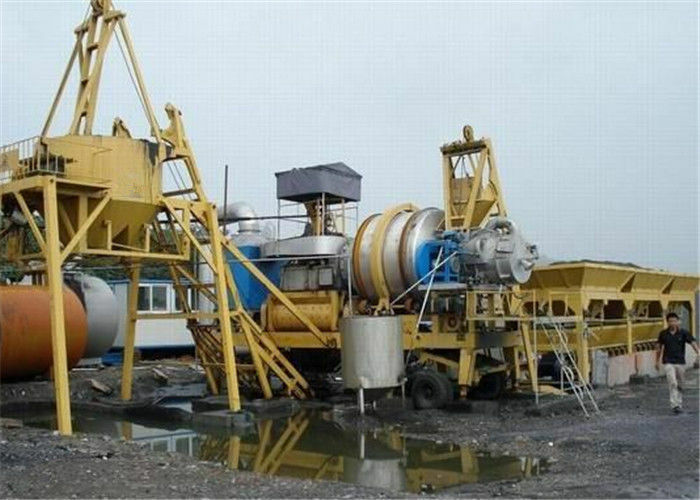 mixer, finished silo and three bin feeder for cold aggregates. 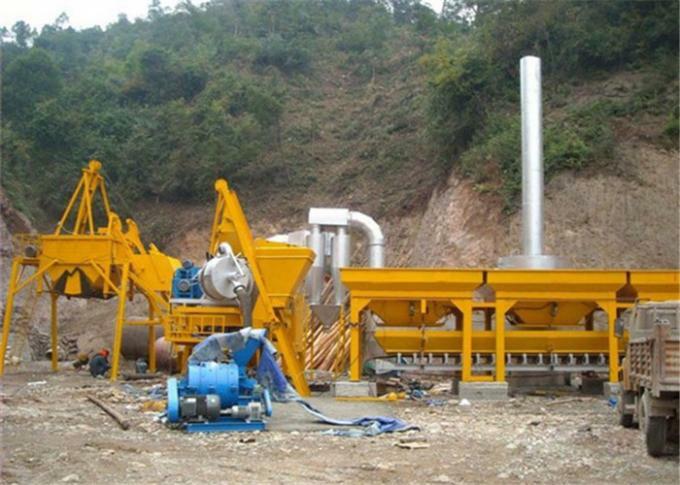 QLB series asphalt mixing plant is for high-grade road, such as highway.Airport Runway.